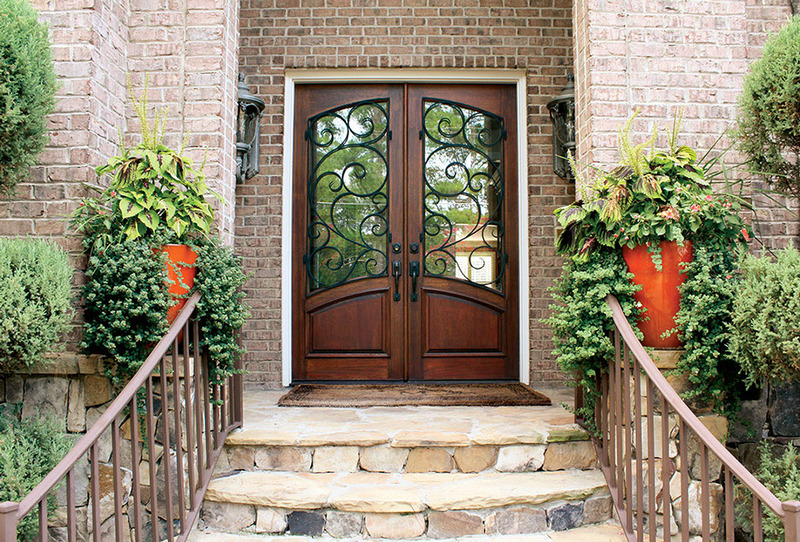 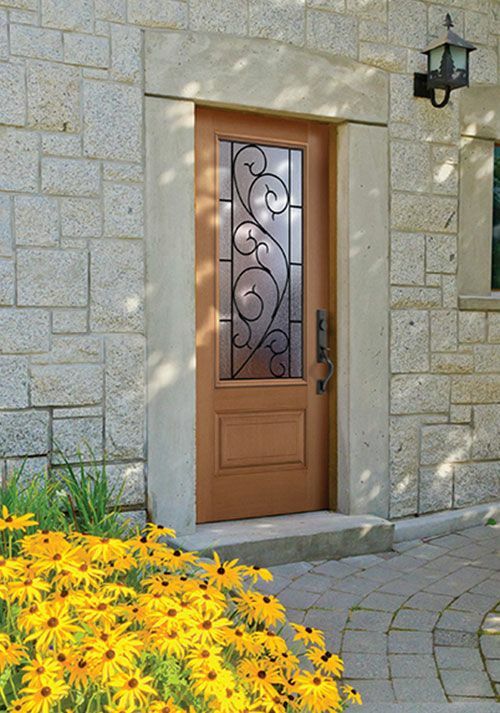 First impressions are everything and nothing makes a stronger statement than a quality exterior door. 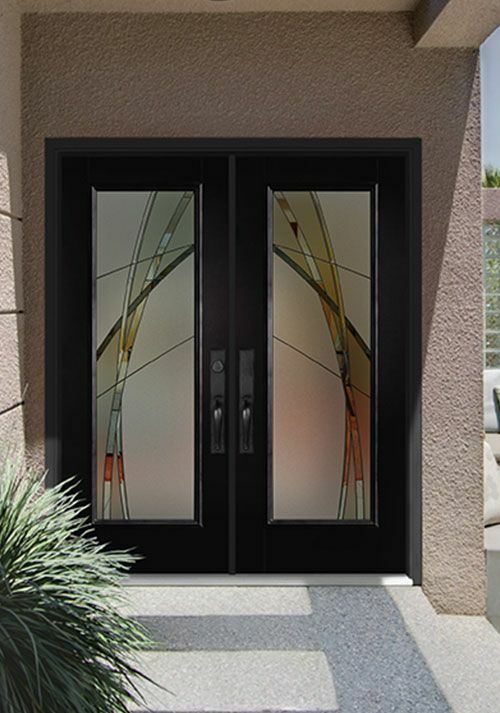 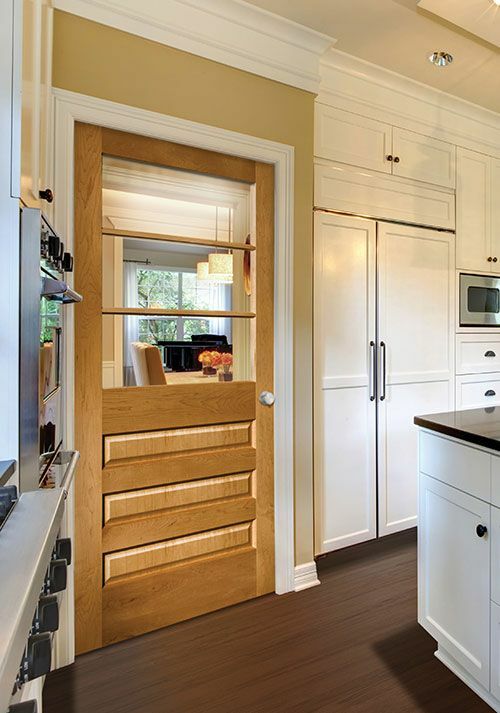 We supply exterior doors from premium manufacturers such as ThermaTru Doors, Masonite, Jeld-Wen, MAi Hardwood doors, Door Store of America and more. 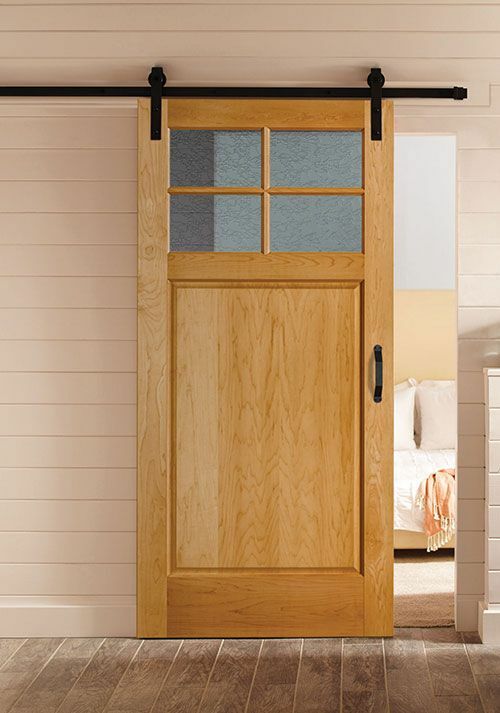 We offer exterior wood doors made from multiple different materials to provide a massive assortment to ensure you find perfect exterior door for your home. 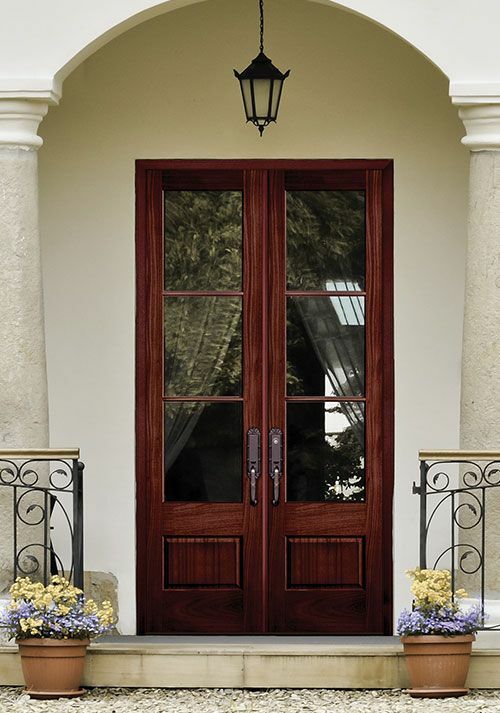 Our wood door options come in mahogany, knotty alder and walnut to provide the timeless style and superior beauty that is sure to give the curb appeal you’ve been looking for. 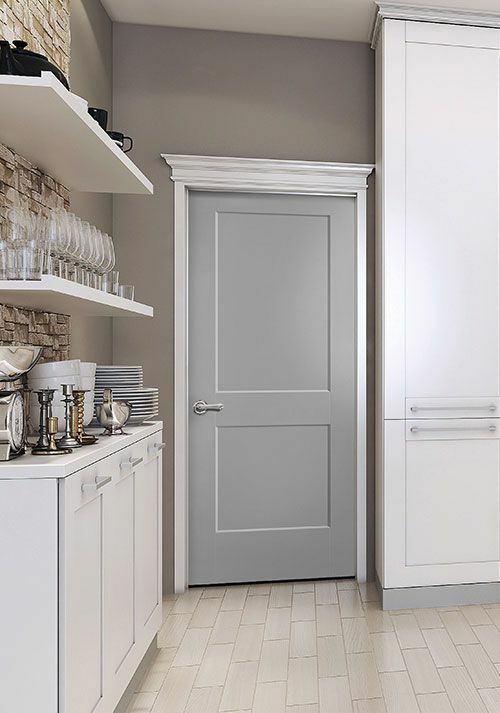 Our fiberglass doors are paintable, stainable and durable to deliver low maintenance ownership while still providing the genuine look and feel of a wood door. 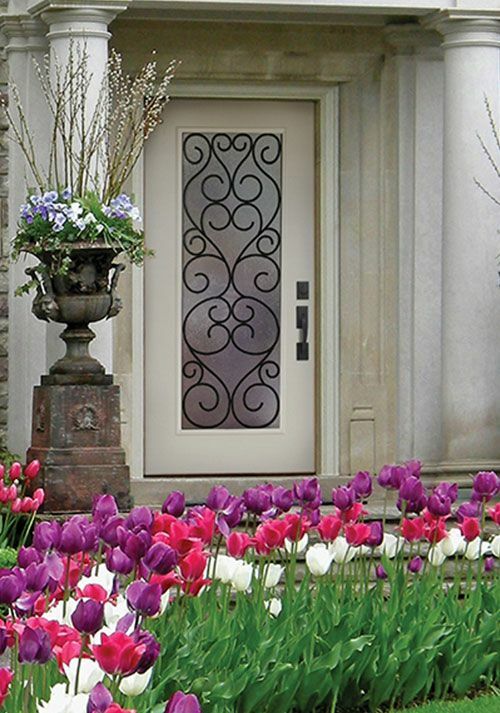 Our steel exterior doors bring strength and durability to produce an attractive and secure entrance at an affordable price. 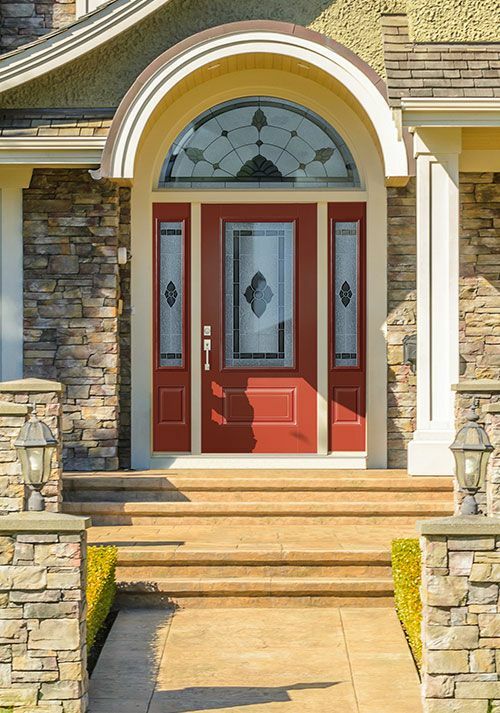 Whether you are building a new home and want your exterior door to or looking to replace your old one, there has never been a better time to choose from our vast assortment of exterior door options. 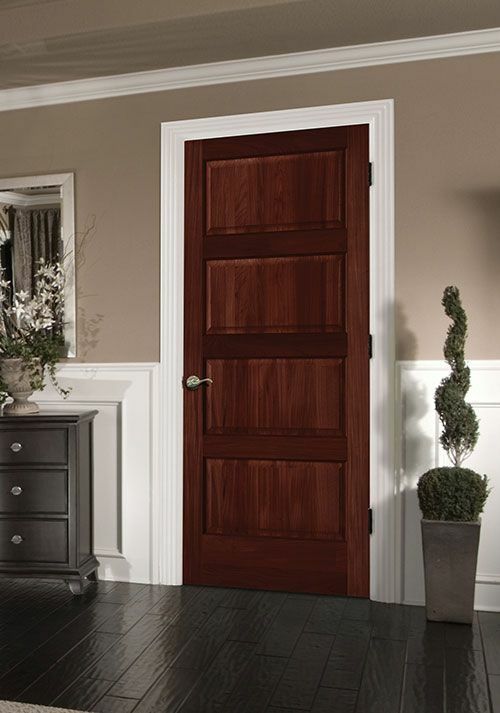 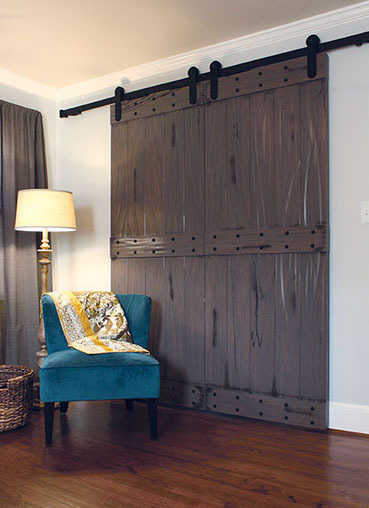 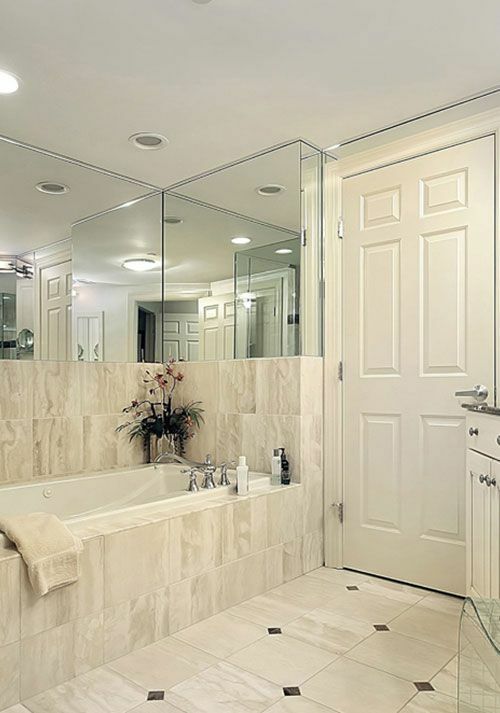 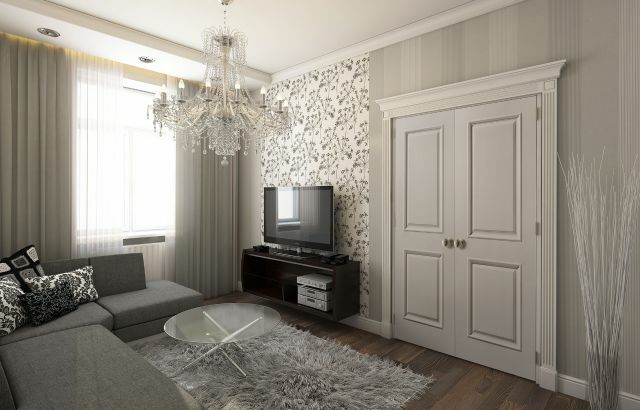 Interior doors help dictate the feel of a home which is why it is so important to get the right ones. 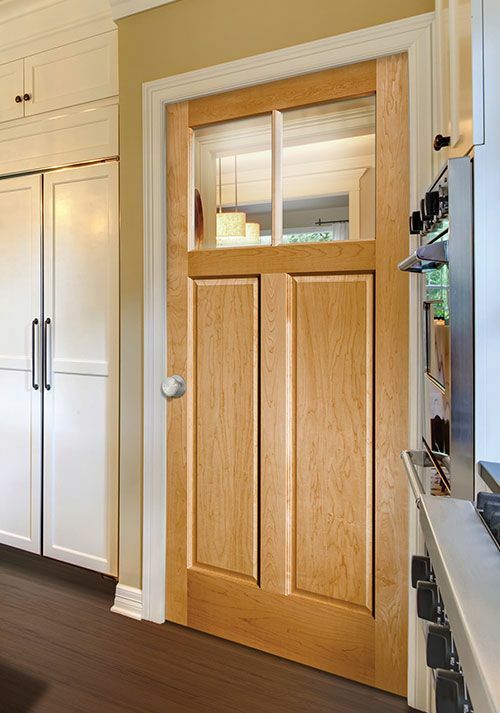 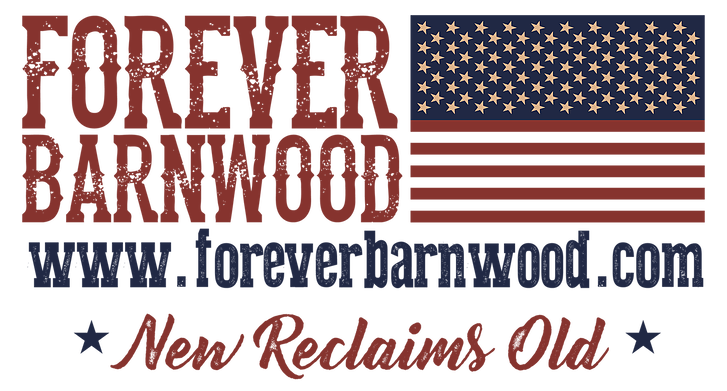 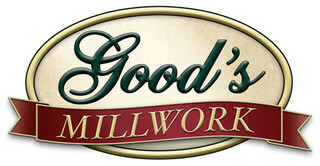 We supply interior door options from a variety of manufacturers including TruStile, Goods Millwork, Forever Barnwood, Masonite, and Doors of America. 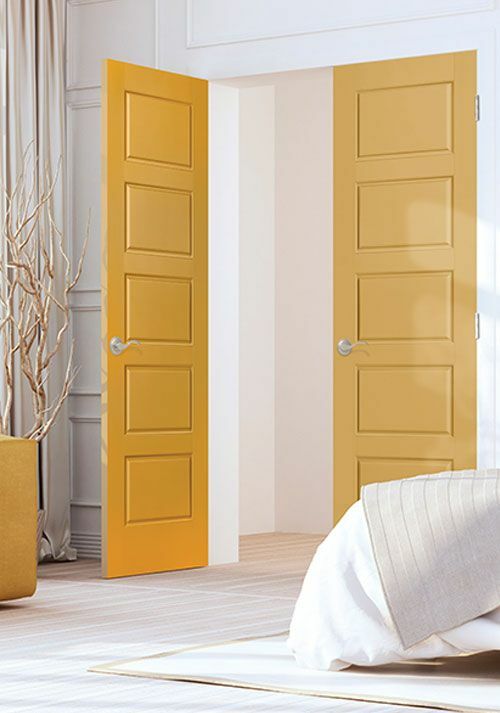 The interior doors we offer come in a diverse assortment of materials to complete any room in your home. 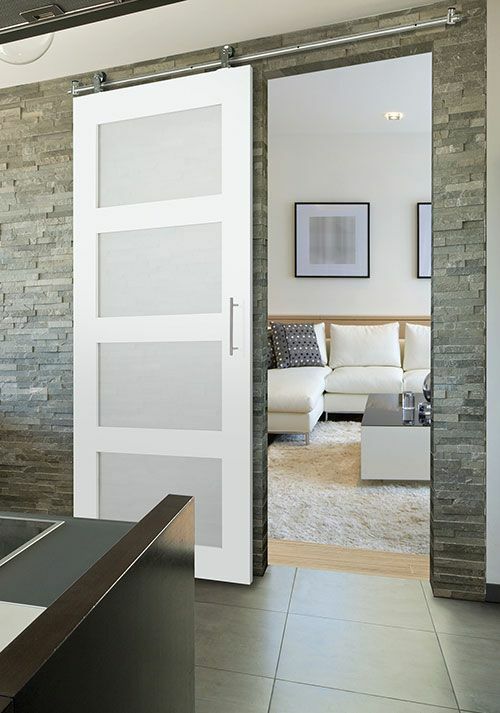 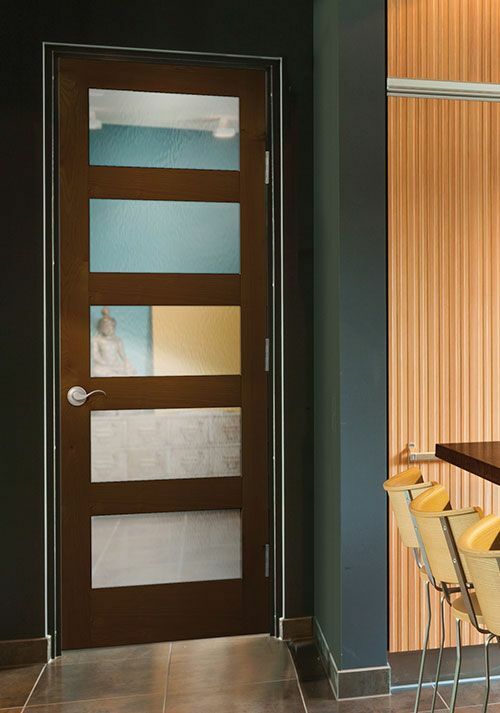 Our composite molded interior door options deliver a clean, precise look with profiles to capture attention in any space. 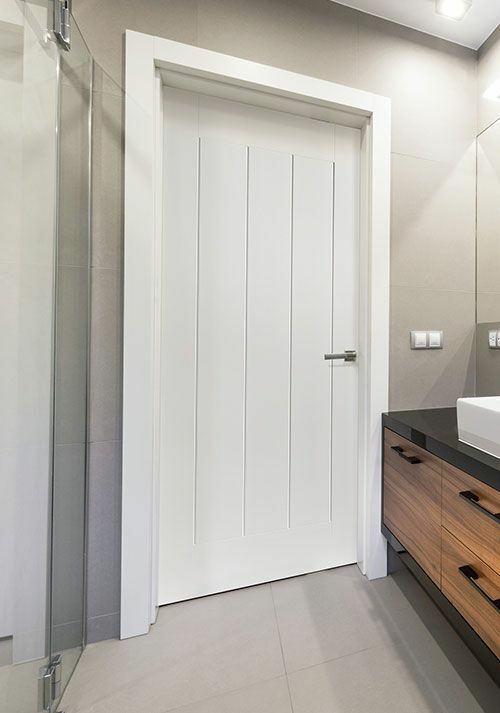 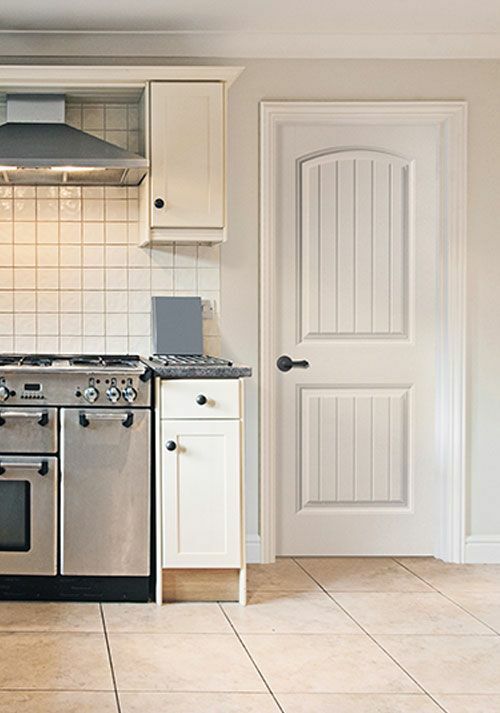 Our MDF doors give a durable feel that resists warping, cracking, and is ideal for painting while also being an affordable option. 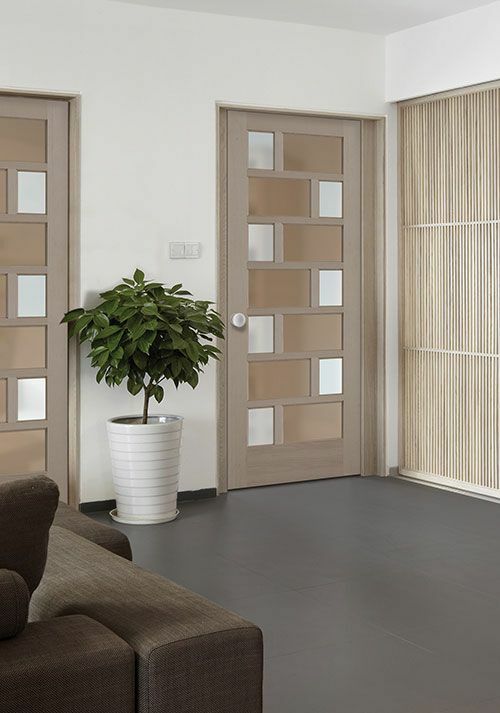 Our solid core wood doors are paintable and stainable and have a sturdy feel that also provides the best sound control for ultimate privacy. 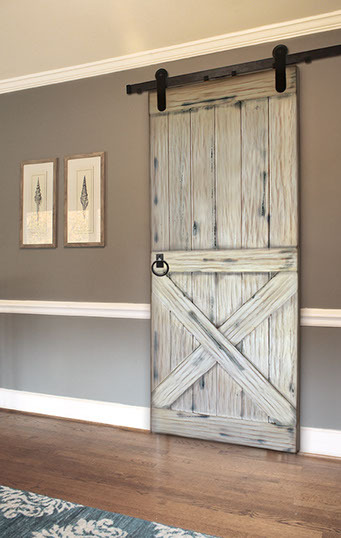 We provide barndoors made from a millwork process that gives that authentic, rustic look and feel without the dirt, mold, rot, and cost that is found in real reclaimed barnwood. 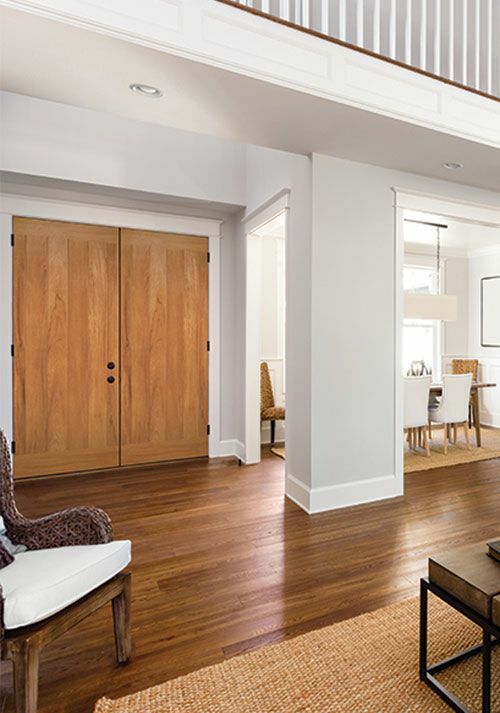 Regardless of your style or budget, be sure to request a quote so we can get you one step closer to finishing your dream home. 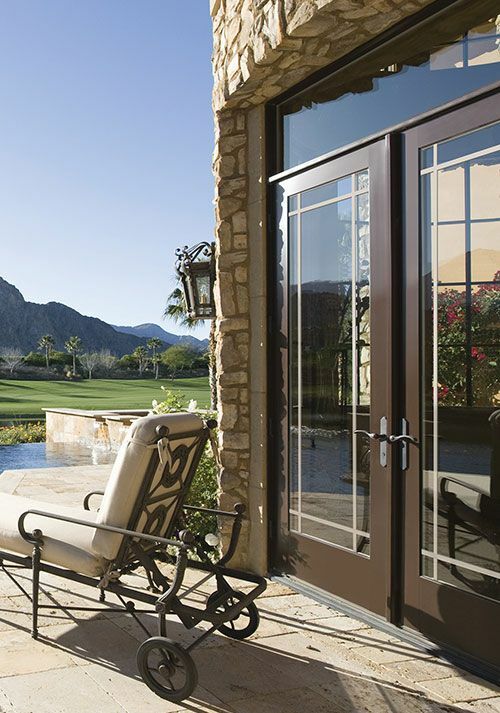 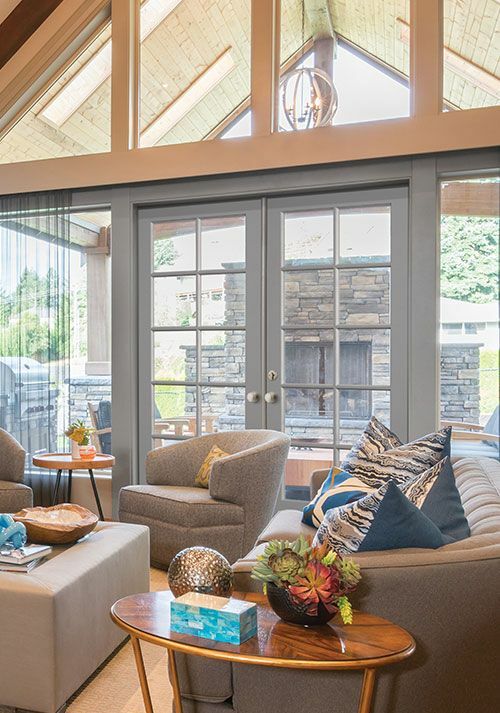 Our specialists offer decades of experience in sourcing the right windows for your new construction and remodel projects. 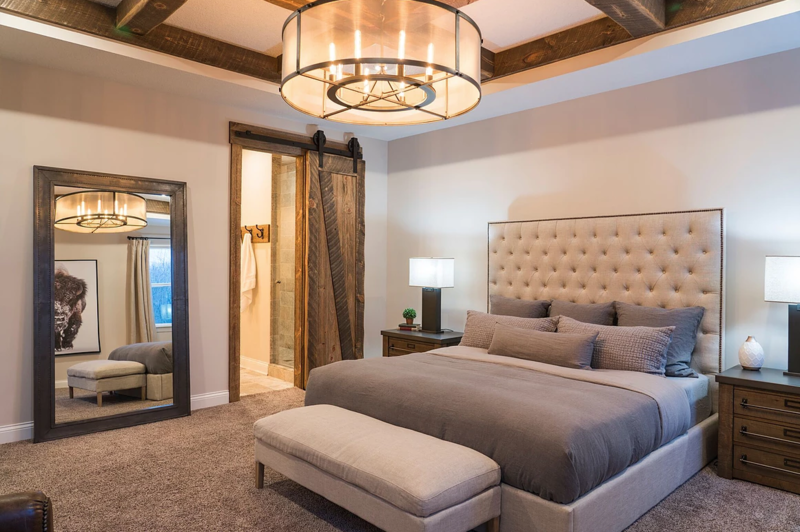 Our skilled craftsmen, with more than 50 years of experience in the business, make everything from beautiful mantels, bookcases, and more.